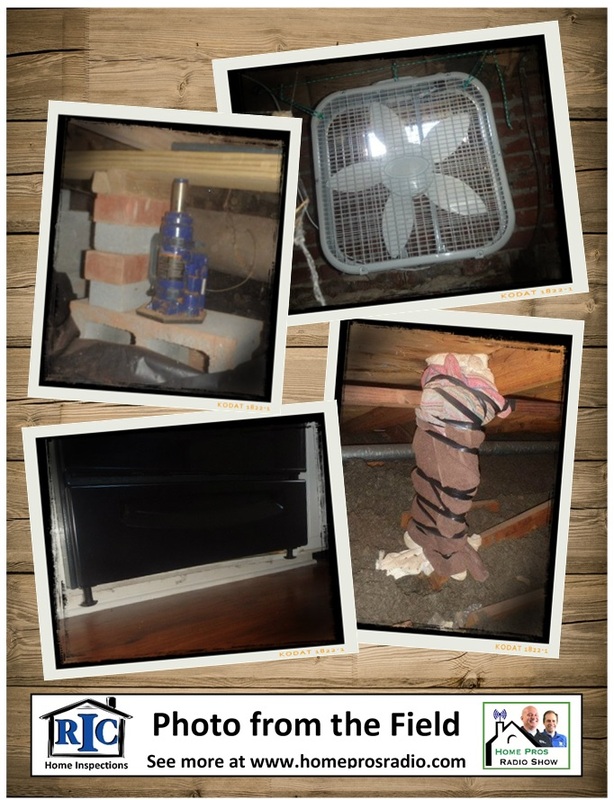 Tommy and Shane share some recent home inspection photos to help illustrate the type of work that some contractors are getting away with. This sparks a review of the things that every homeowner can do to insure they are hiring the right contractor for the job. Go to www.homeprosradio.com and visit our "Shows" page if our Photos from the Field are not in your show description.